Upgrade existing LTE deployments for LTE A Pro without compromise. By upgrading the turbo decoding of your existing LTE network you can achieve higher throughput capability for LTE-A Pro but with much greater reduced latency (10x) compliant with uRLLC defined speeds and reduce costs. 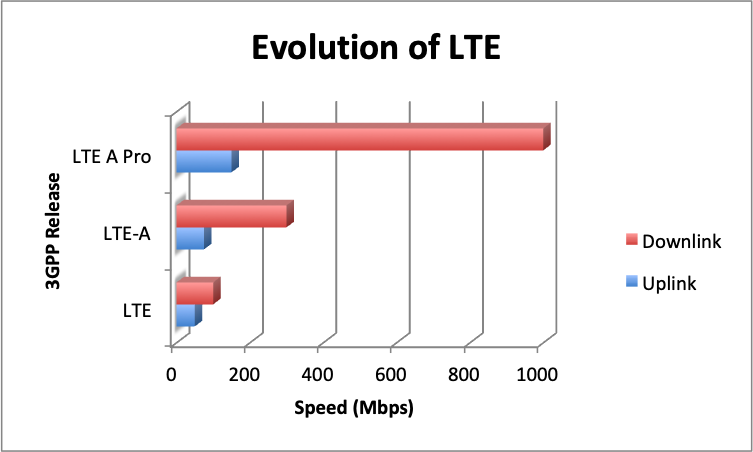 Moving to 5G NR should be an evolution of the LTE networks as we can’t forget about the costs already incurred to deploy LTE. With most infrastructures now having some level of programmability through a combination of software or FPGA it is more possible than ever to improve your ROI by reinvigorating already deployed infrastructure through modern technologies. At AccelerComm we have designed an ultra parallel turbo decoder that can reduce latency without impacting area and improve processing throughput by 10x, therefore, meeting the requirements for uRLLC by only reprogramming the FPGA within your system. This will enable deployment to a much wider group of IoT and latency sensitive applications. Complete the form and download the turbo channel decoder datasheet for LTE, LTE A Pro & uRLLC now. Accelercomm technology enables optimal performance of communication systems, and solves the challenges that would otherwise limit the speed of next generation wireless communication, namely the error correction decoding that is required to overcome the effects of noise, interference and poor signal strength.